A major concern for many home owners today is mold growth in their homes. Not much is really known about how mold affects us as humans but most experts agree it’s not healthy. Long term effects and immediate dangers are still being assessed since it has really gained lots of exposure lately due to the latest natural disasters that have affected our country. And while we can all agree, that mold growing in your home is bad, not many home owners really know how it can get there. 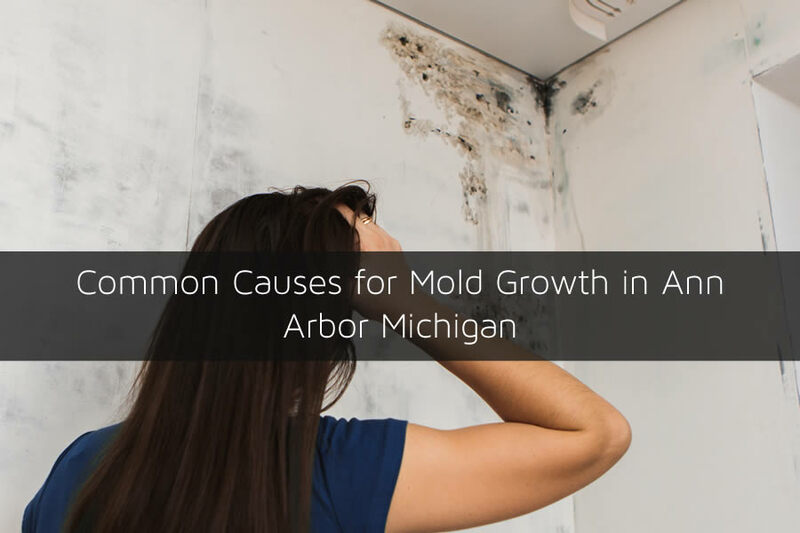 In this article I’ll discuss some of the common causes for mold to start growing in your Ann Arbor Michigan home and more importantly, what you can do about it. Mold can be almost anywhere in your home. The causes for mold to start growing in your home are that the area is moist and saturated. Mold also likes that dark areas of your home although it’s not required for mold to grow. And once mold starts growing in your home it can spread due to the mold spores being circulated through a variety of methods including your HVAC system. Improper mold removal can also spread mold. Most people think that by applying bleach to mold it will kill it and it can be removed. However, this isn’t the cause. Bleach will cause the color of the mold to turn light but it does not kill it and can give you a false sense that you’ve removed it. 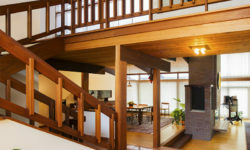 There are many ways that mold can get into your home but here are some of the most common. Improper mold removal can also spread mold. Most people think that by applying bleach to mold it will kill it and it can be removed. However, this isn’t the cause. Bleach will cause the color of the mold to turn light but it does not kill it and can give you a false sense that you’ve removed it. When your roof starts to leak in the home the first place that is affected by the leak is the attic. As water enters the attic many times the water will start to saturate the insulation in the attic holding water and moisture in place. If the attic is not ventilated properly you may also have problems as well due to the humidity in the attic getting to high. 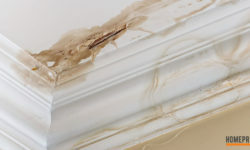 If the roof leak is not large enough for the water to go on down to the ceiling of the home you may not even realize that the roof leak is there. The attic is usually a prime spot for mold to start growing and spreading especially if there is not proper ventilation in the attic space. Sometimes that leaks that we can’t see are some of the worst. A leaking water pipe inside walls or in the attic which never damages any walls or ceiling can be really problematic. For many homes this broken pipe will be noticed because of brown stains in areas where the broken pipe is located. However, You may not always see this. Carefully monitoring your water bill and usage can help determine if you have a water leak inside a wall that you’re unaware of. The siding on your home is much like the roof and is designed to keep water from ice, snow, and rain away from the inside of the home. If the siding is damaged and it allows water behind the siding it can be problematic. For home owners in Ann Arbor Michigan this threat is usually only during the warmer months and not as much of a threat in winter. However, as the temperature rises so does the threat of mold growth due to damaged siding on your home. There are many other areas in your home that can be a threat. 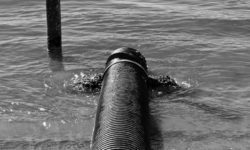 Mop sinks and floor drains that are not properly draining can cause problems. In fact, almost any area of the home can be affected by mold if there is always water located there. Be sure to keep an eye out for mold and protect your home. For a small amount of mold in your home it’s sometimes possible to remove it yourself. However, it’s always best to hire a mold removal company in Ann Arbor Michigan to remove the mold and ensure your home is protected.